Joshua S. Lie is a naturopath, aromatherapist, energetic healer and meditation facilitator. He was trained in various highly respected Australian complementary and alternative medicine training institutions such as Charles Sturt University, Nature Care College and Awareness Institute. - Bachelor of Health Science (Complementary Medicine) - Australia. - Advance Diploma of Naturopathy - Australia. - Diploma of Nutrition- Australia. 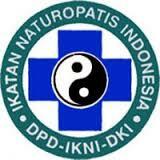 - Diploma of Aromatherapy - Australia. - Diploma of Energetic Healing - Australia. - Certificate of Intuitive Awareness - Australia. - Certificate of Meditation Facilitator - Australia. - Certificate of Transformative Meditation Facilitator - Australia. - Certificate IV of Massage - Australia. - Reiki Master - Australia. - Training in Shamanic Healing - Bali. - Training in Ayurvedic Panchakarma - India. He has 9 years experience in natural medicine fields such as in naturopathic clinics, pharmacies, health food shops, and spa that has enrich him with extensive knowledge and skills in helping people to improve their wellbeing in natural way with great results. Joshua is always amazed with the healing power of plants. They are gentle, yet effective. He loves to work with plants-based medicine such as herbal medicine, essential oils and Bach flower remedies. His aim is to offer these gifts of healing from Mother Nature to people so they can live healthier and happier. Joshua also uses energetic healing techniques to promote healing in his clients especially for cases of psychosomatic illnesses. He is skillful in using energetic healing modalities such as Reiki, Shamanic Healing, Plants Spirit Healing, Subtle Aromatherapy, Meditation and Affirmation. 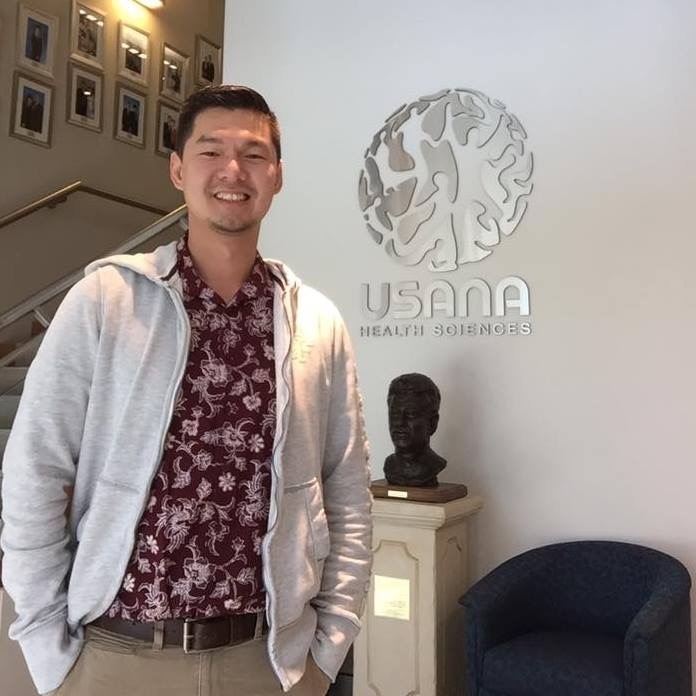 Joshua uses holistic healing approach to help his clients improving their health. He will take time to listen to their concerns and observe their physical, mental, emotional and spiritual conditions. The first consultation is often 1-1.5 hours length as he takes time to understand his client's conditions and needs. He may give dietary modification and lifestyle advice to improve the conditions. Other various natural treatments may also be used to bring the person's health back into balance. These could be herbal medicine, nutritional supplements, Bach flower remedies, chakras balancing, aromatherapy massage, affirmations, meditation and Shamanic healing. By combining energetic healing with naturopathic treatment, his clients normally get a better and faster results.